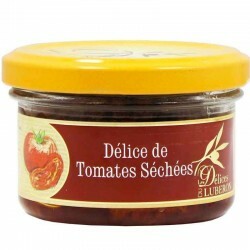 The delight of dried tomatoes, is characterized by a dark dress and a fluffy flattering on the palate. This seasoned tomato paste is tied with mozzarella. 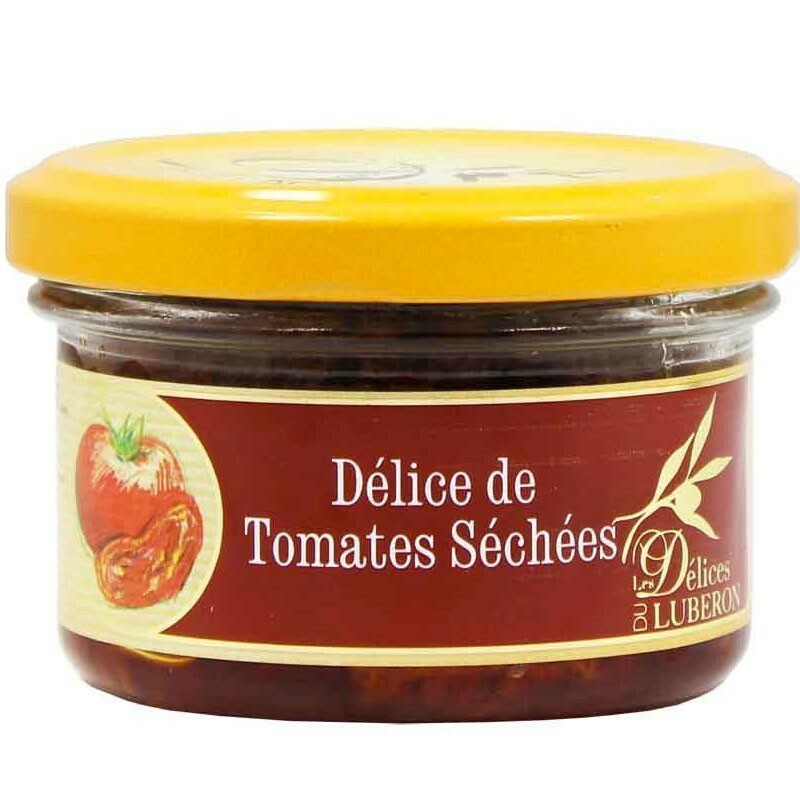 It replaces the tomato concentrate advantageously in the dishes that you will make or the American style sauce of your shrimp and shellfish cocktails. This tomato paste seasoned and tied with mozzarella, advantageously replaces the tomato paste in the dishes you make or the American style sauce of your shrimp and shellfish cocktails.